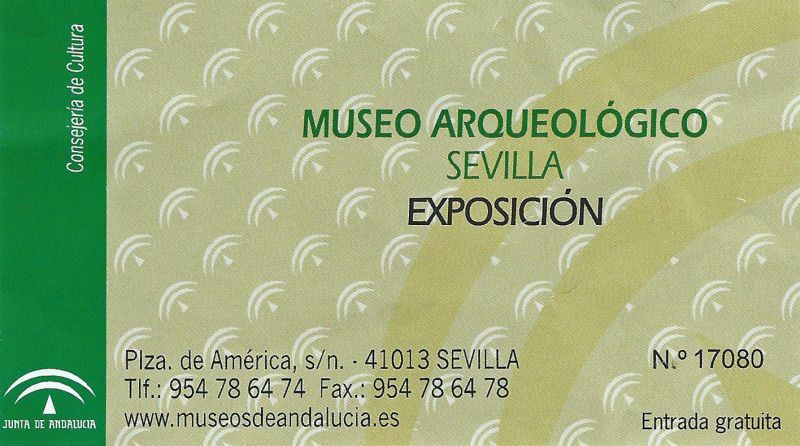 The Archeological Museum of Seville (Spanish: Museo Arqueológico de Sevilla) is a museum in Seville, southern Spain, housed in the Pabellón del Renacimiento, one of the pavilions designed by the architect Aníbal González. 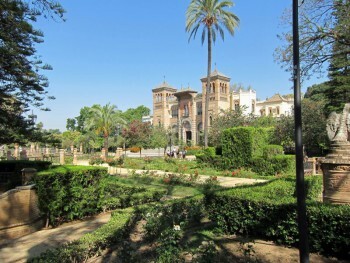 These pavilions at the Plaza de España were created for the Ibero-American Exposition of 1929. 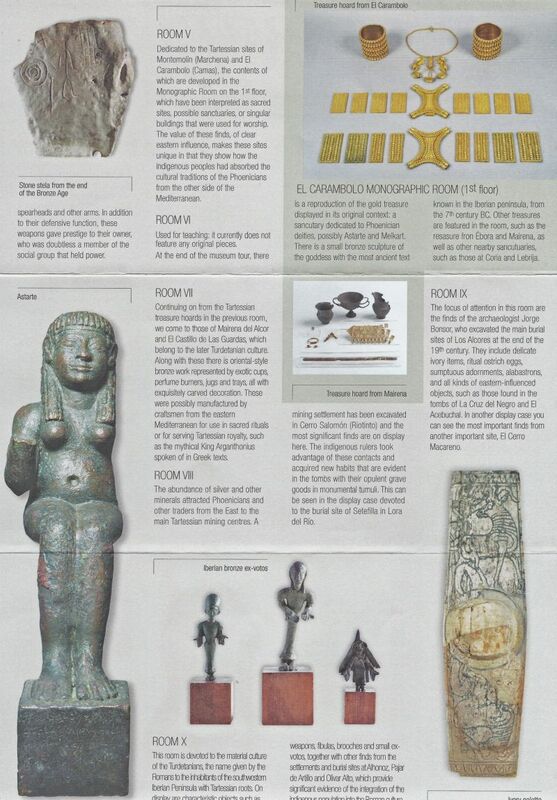 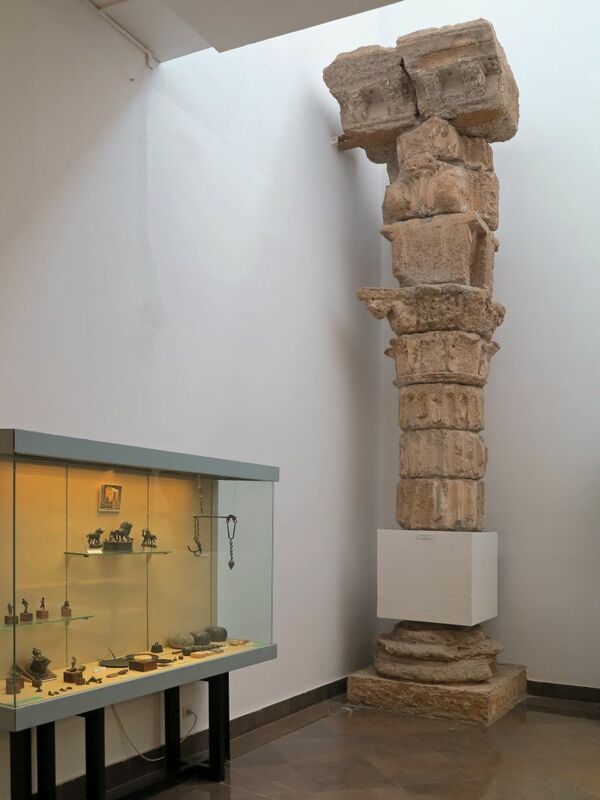 The museum’s basement houses the El Carambolo treasure, discovered in Camas (3 km NW of Seville) in 1958. 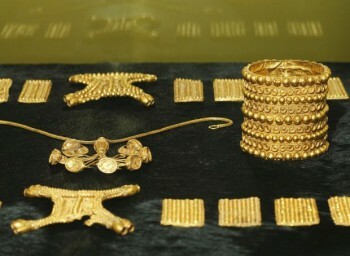 The treasure comprises 2950 grams of 24 carat gold and consists of golden bracelets, a golden chain with pendant, buckles, belt- and forehead plates. 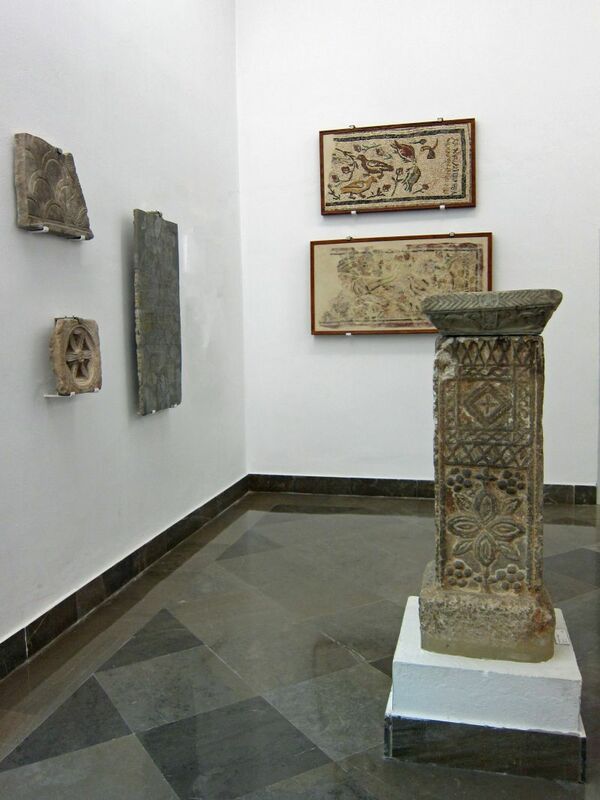 Some regard the El Carambolo treasure as proof of the Tartessian roots of Seville. 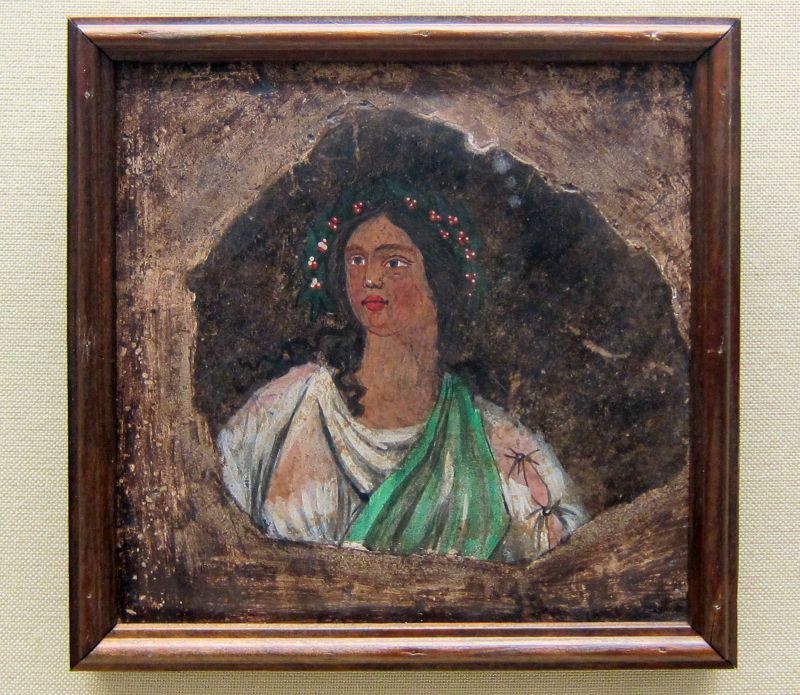 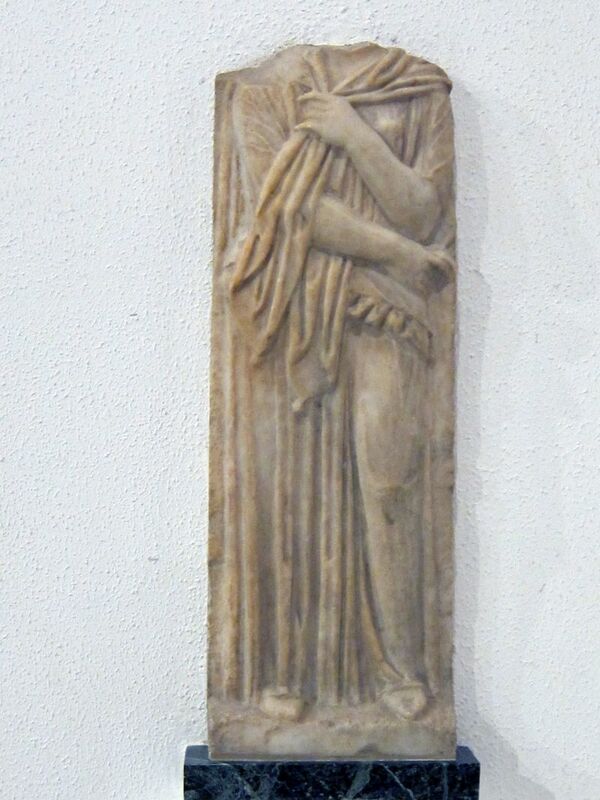 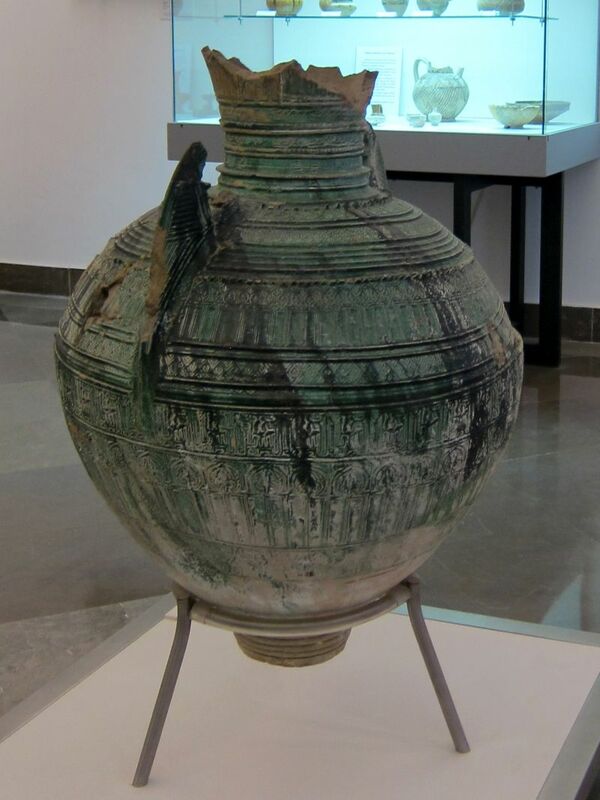 This is, however, disputed because the treasure includes a small figurine of Astarte, a Phoenician goddess. 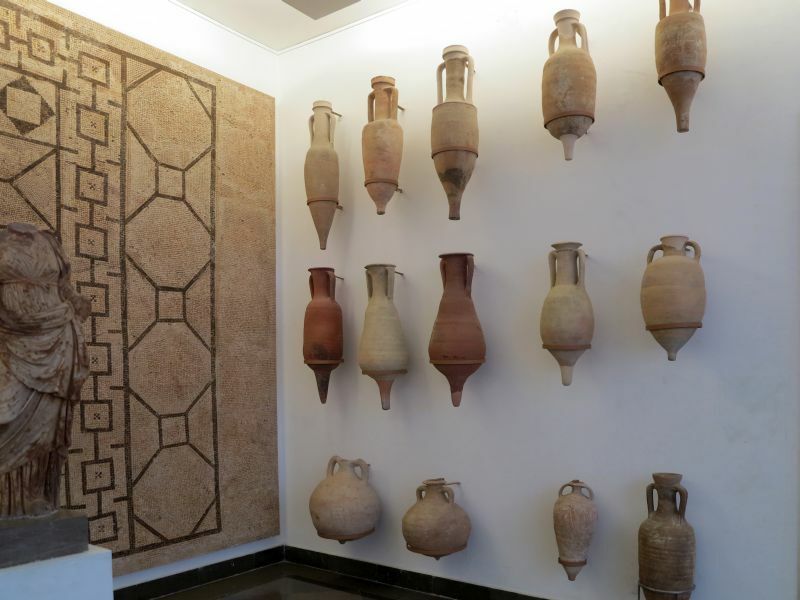 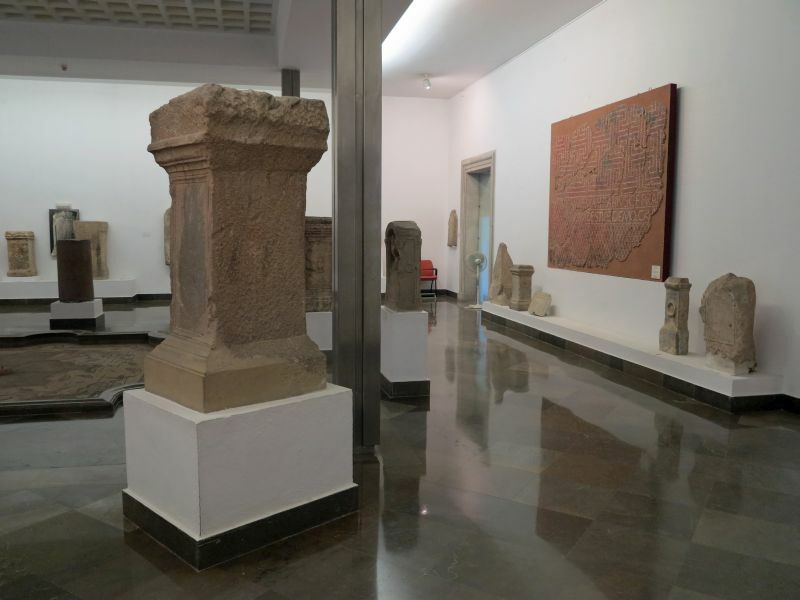 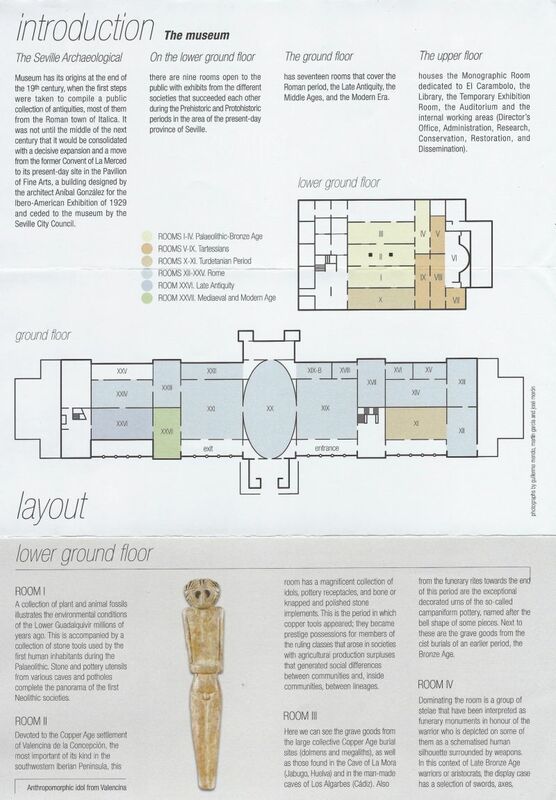 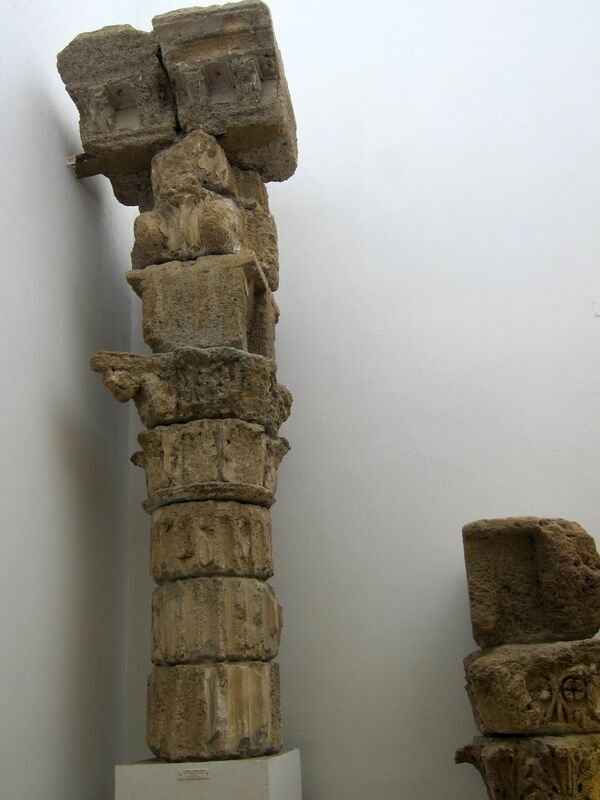 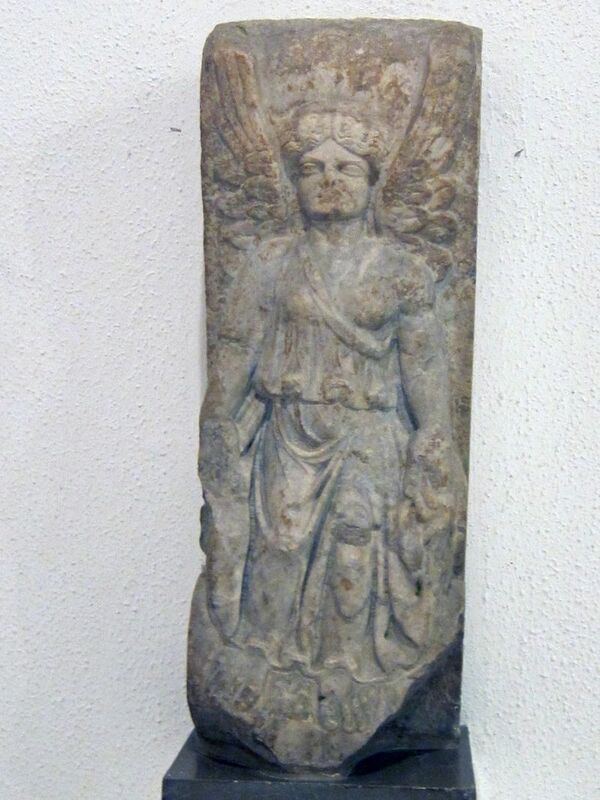 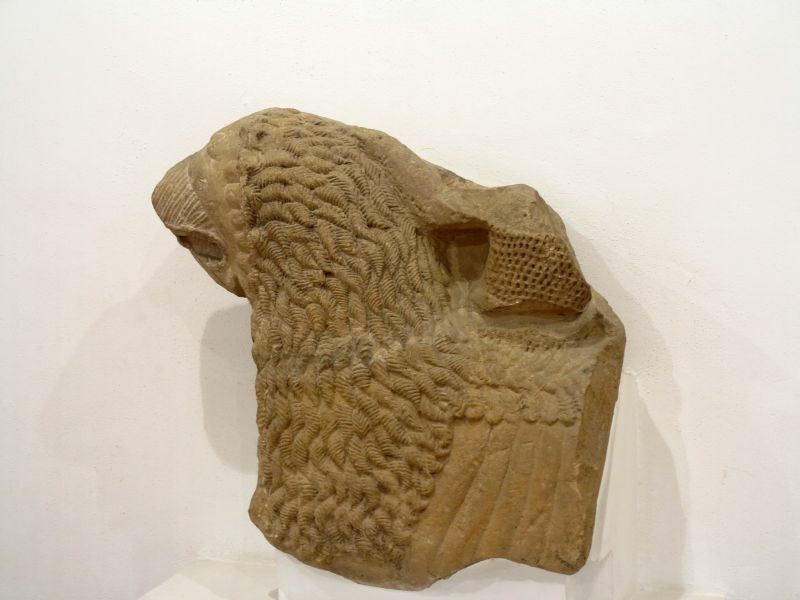 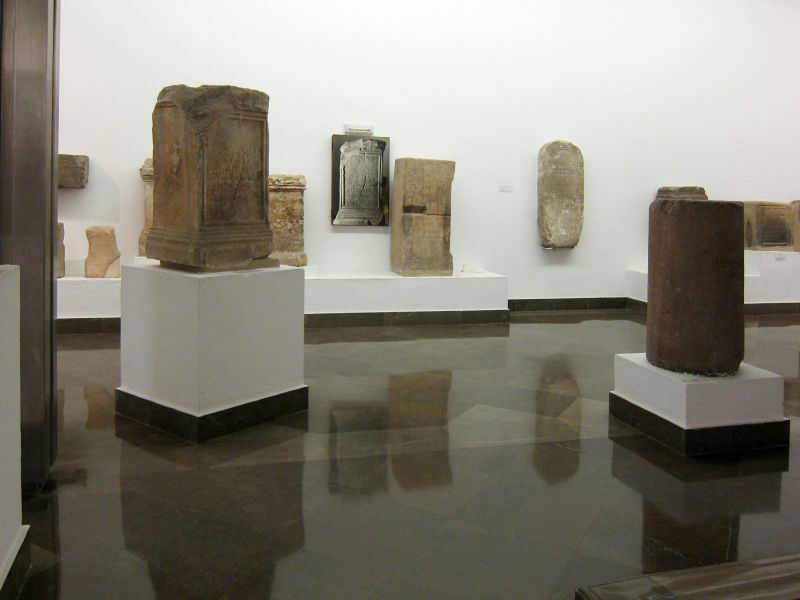 Other halls of the museum contain findings from the Roman era, many of which are from the nearby Roman city of Itálica. 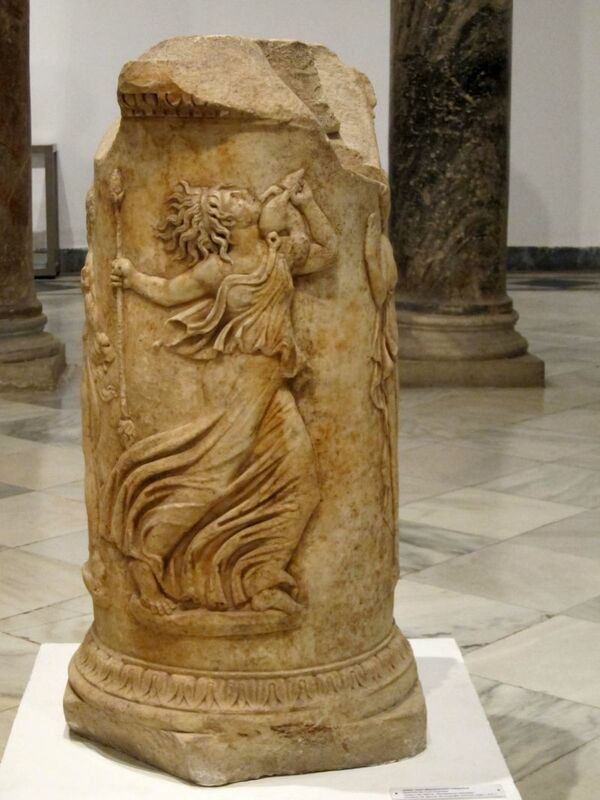 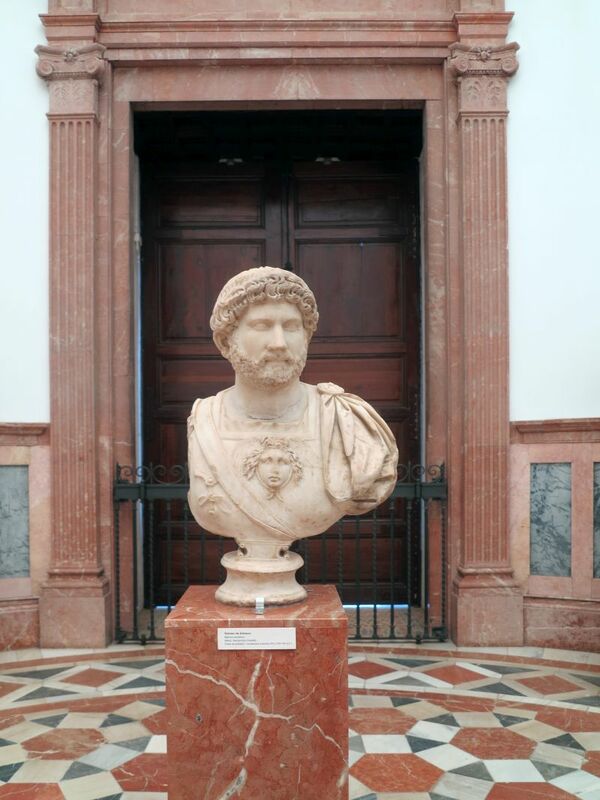 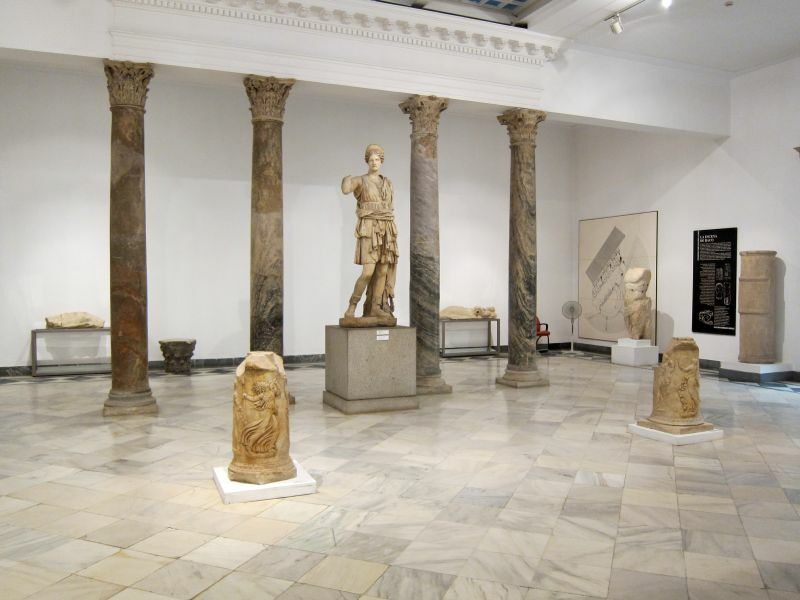 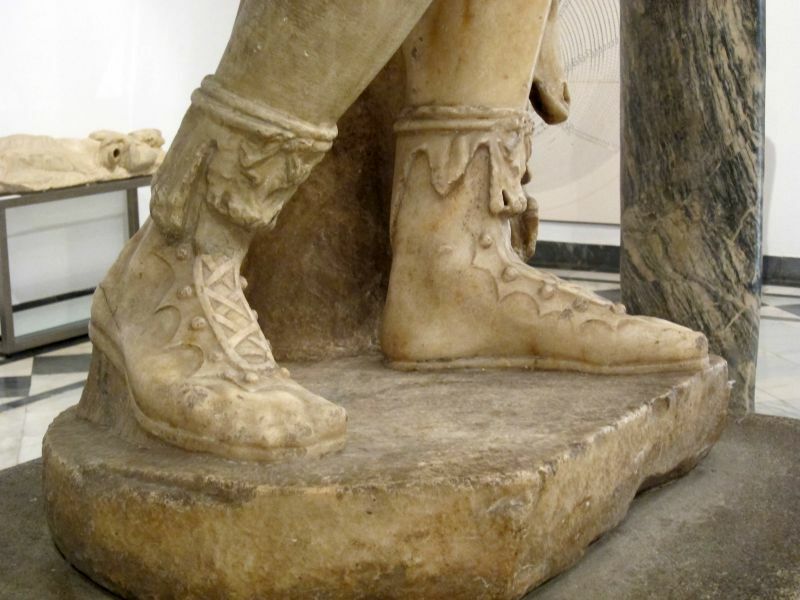 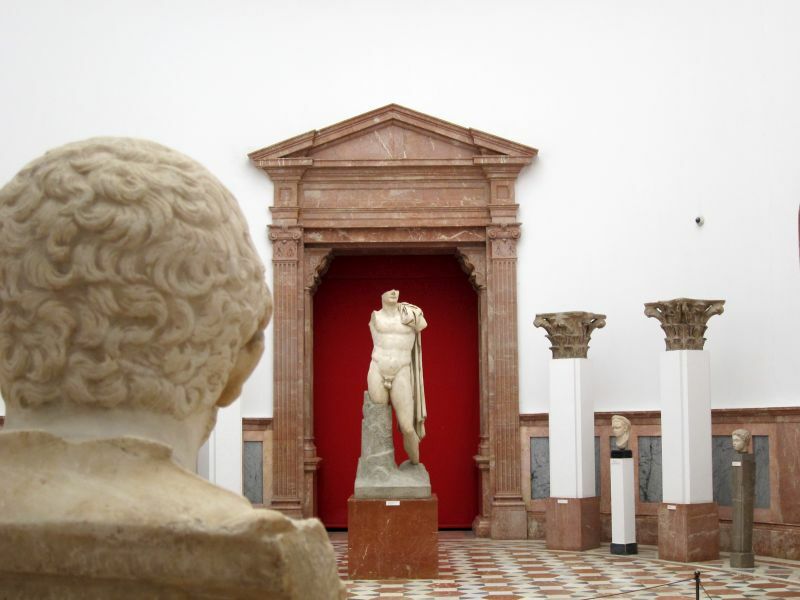 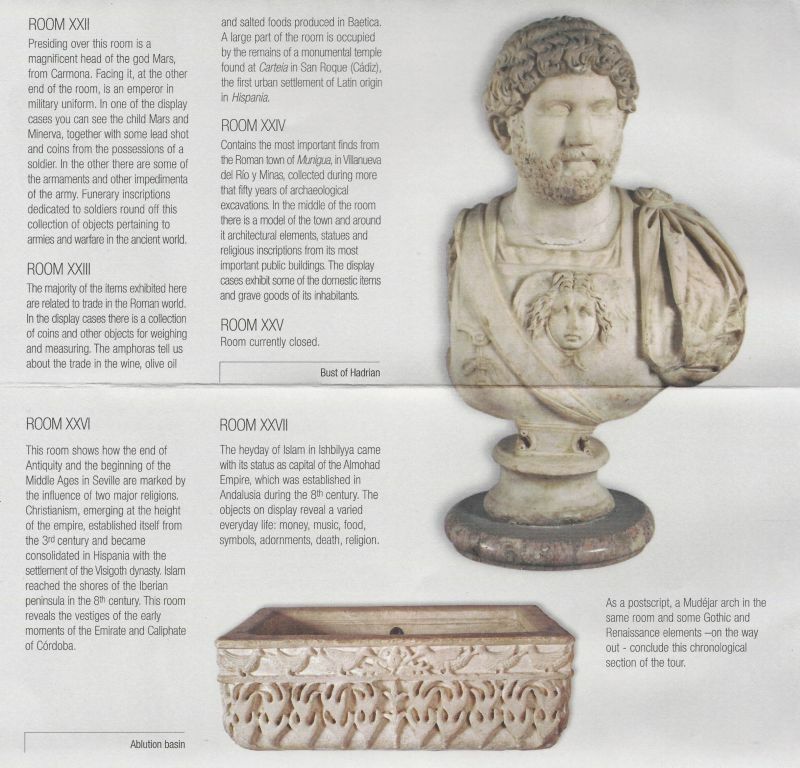 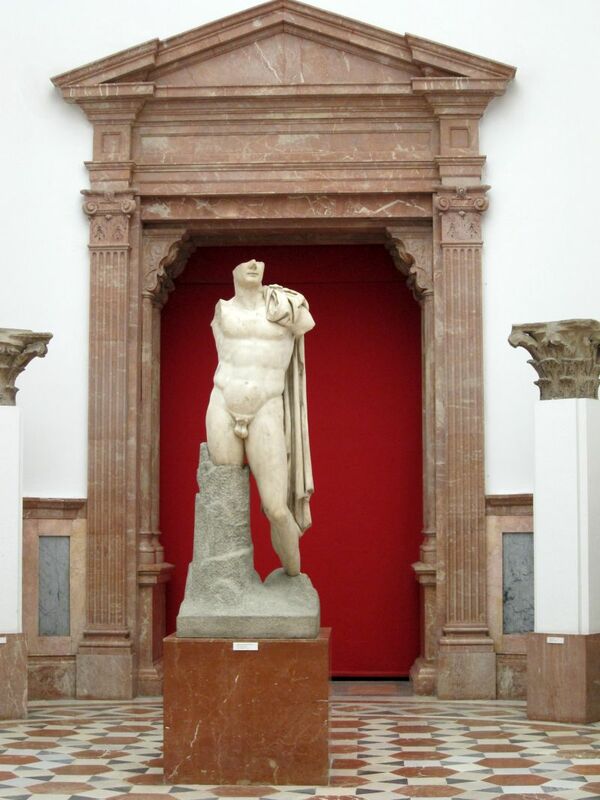 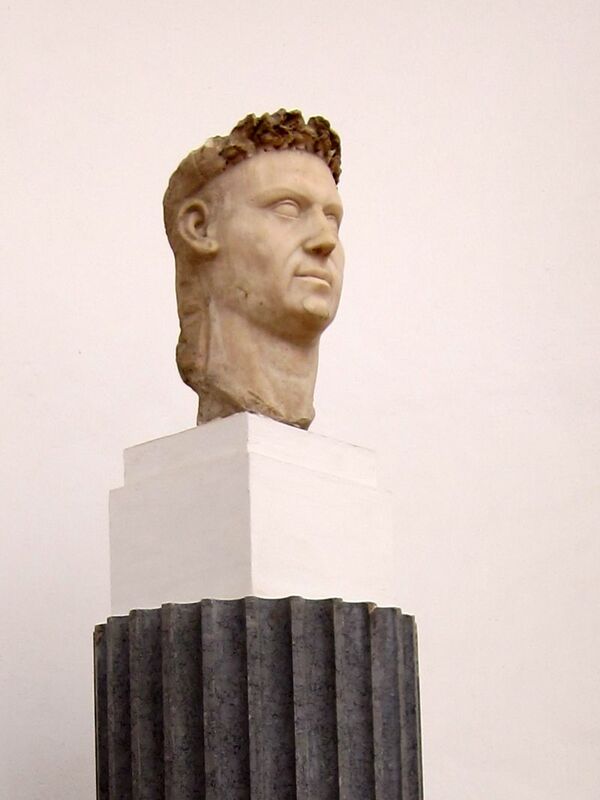 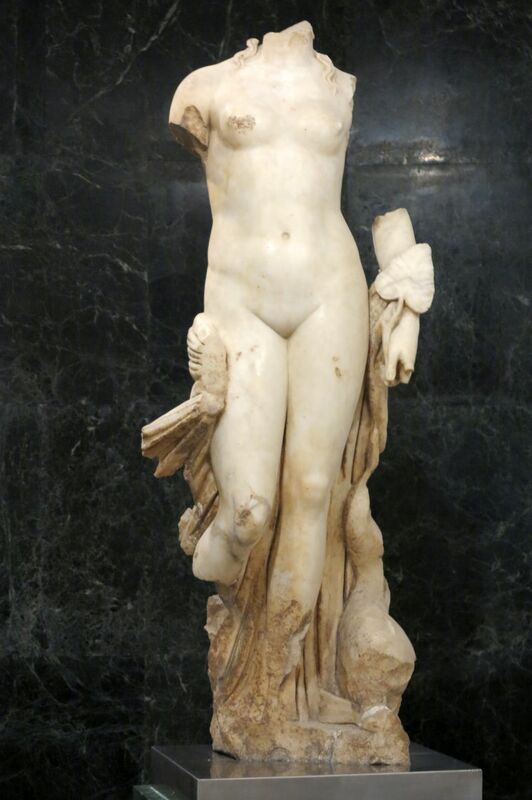 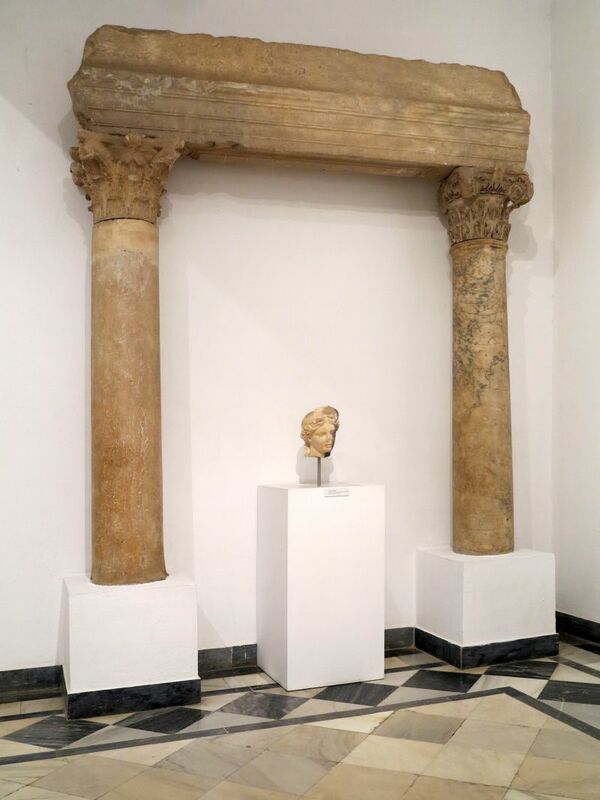 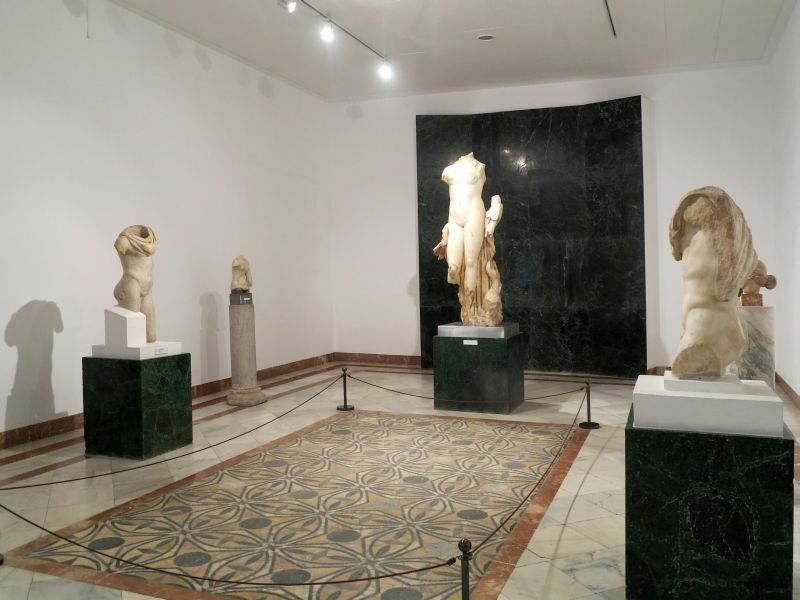 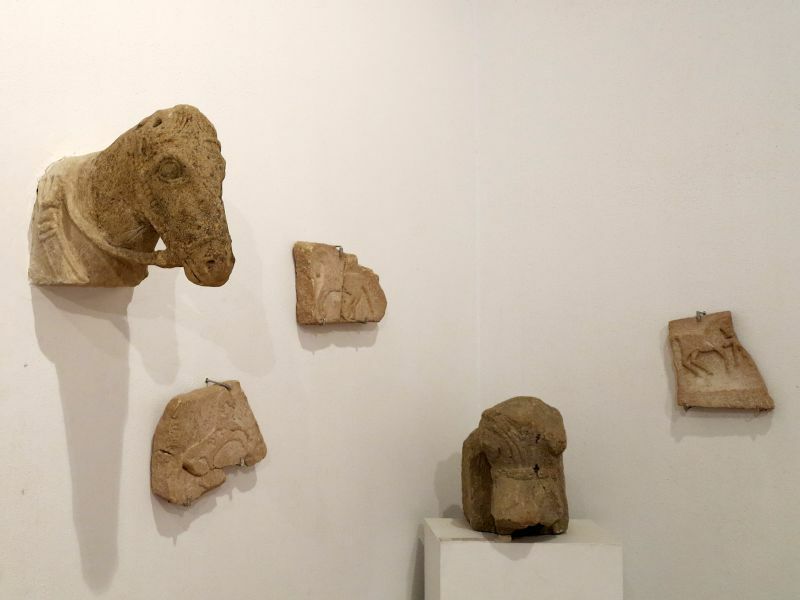 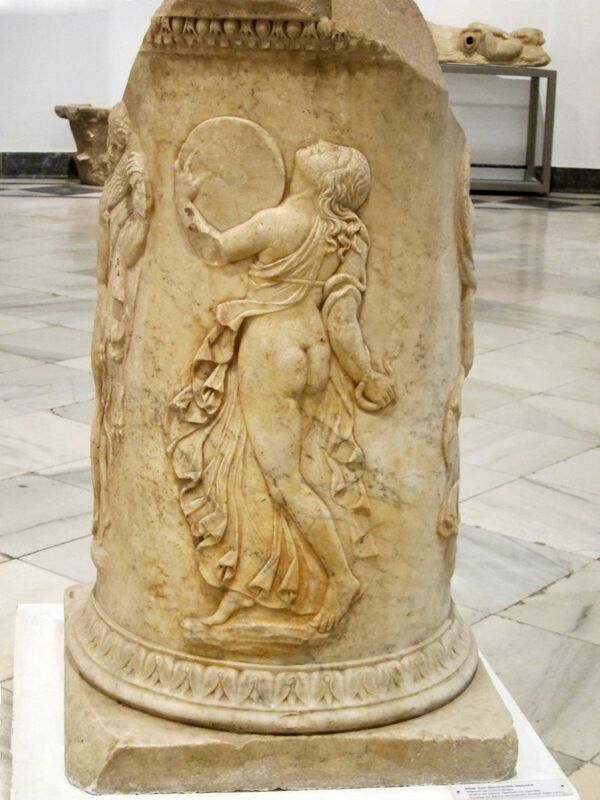 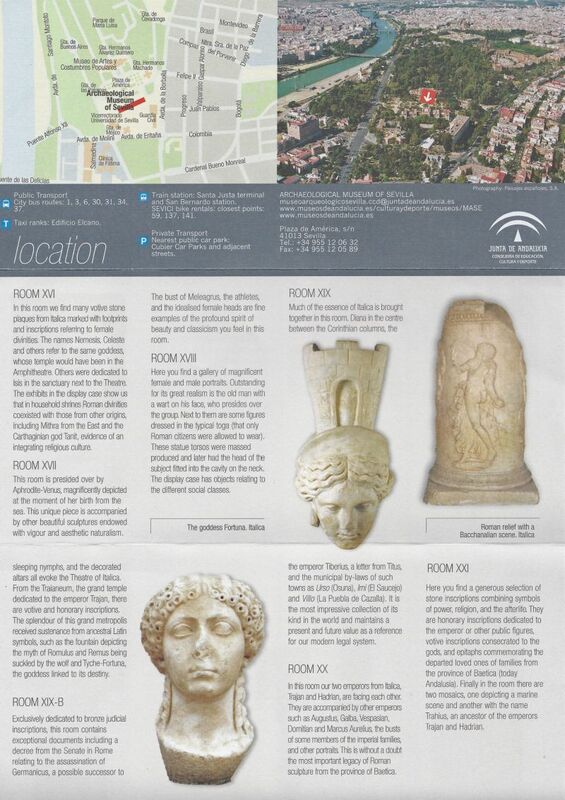 The Itálica exhibits include mosaics, statues (including the famous Venus of Itálica, and busts of the emperors Augustus, Vespasianus, Trajan and Hadrian.